Do I have to consult my G.P? What should I wear for treatment? Will I feel sore after treatment? What happens if osteopathy is not suitable for me? 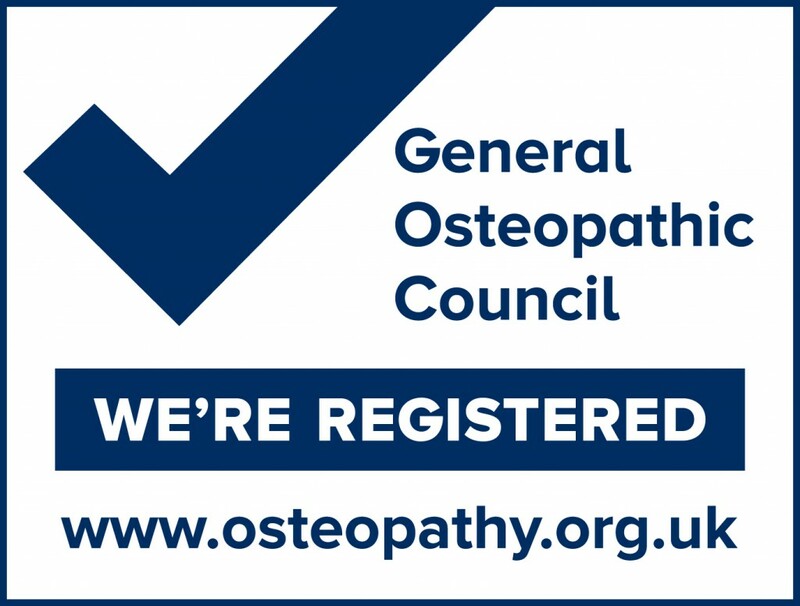 Elisa is a fully registered Osteopath with the General Osteopathic Council (GOsC) and a member of the Institute of Osteopathy (IOS). Since graduating, Elisa has worked extensively with maternity patients and children. 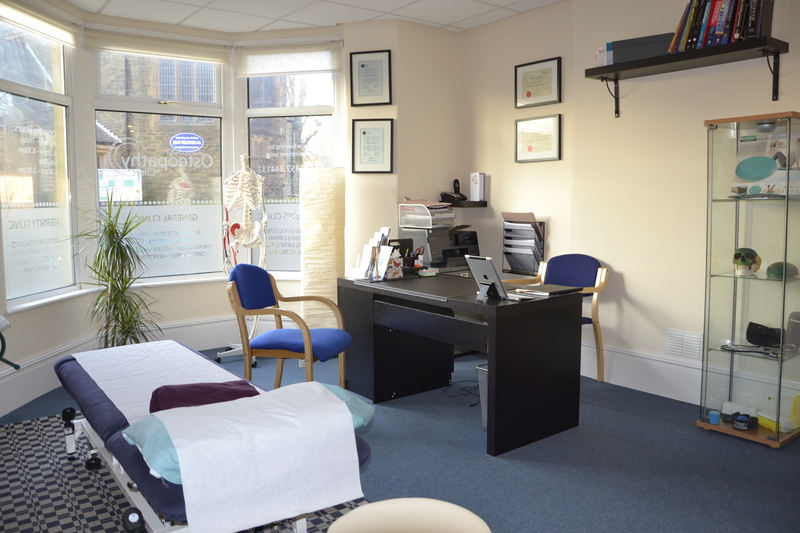 She also treats at the Perrin Clinic in Prestwich, a clinic which specialises in the treatment of ME. Originally from Italy, Elisa moved to England to pursue a career in osteopathy, following in her father’s footsteps. She trained full-time at the European School of Osteopathy, graduating with a Masters degree. Do I have to consult a doctor before visiting an osteopath? 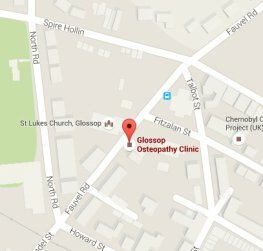 What conditions do we treat at Glossop Osteopathy Clinic?